It's happened to you before—a wave of inspiration hits while you're travelling. Sensory experiences pile up, and the sounds and textures of an unfamiliar place unleash a flood of creativity. You sit down to write that first word and you've already done it: a new story, a new idea, a new film. 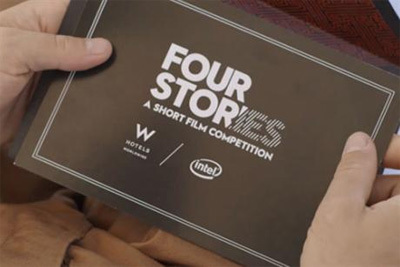 These flurries of imagination are what can spark a new generation of filmmakers, so Intel and W Hotels, alongside Roman Coppola, are launching a short film series and competition entitled Four Stories. Hotels and travel have been the inspiration for some of cinema's most enduring films. From Fellini to Truffaut, from Grand Hotel to Lost in Translation, the impulse to create in foreign lands has excited filmmakers for decades. Now it's your chance to create a story with some of today's most exciting filmmakers, at some of the most beautiful W Hotels in the world. Submit a script for a ten-minute short film set in a W Hotel , featuring an Ultrabook as a key character in the script. Roman and a panel of judges will chose three screenplays that will be produced by Roman's filmmaking company, The Directors Bureau, at one of four W Hotels destinations worldwide (Maldives, Doha, Mexico City, or Washington D.C.). 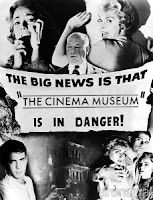 The films will premiere at red carpet events in select W Hotels destinations worldwide and be distributed online. They are also working with designers and artists to create interactive, experiential Ultrabook installations that will live in six W Hotels around the world. - Your script will be filmed at one of four extraordinary W Hotels destinations: Doha, The Maldives, Mexico City, or Washington D.C., so make sure that the story you tell takes advantage of the chic interiors and stunning designs of these specific W Hotels. Your script might be filmed at any of those four locations, so familiarize yourself with all of them! - Your script must feature an Intel-inspired Ultrabook as a central component to the story. These ultra-sleek, ultra-responsive devices don't compromise performance for mobility. How you incorporate the Ultrabook into your script is up to you, but remember that at the heart of Four Stories is the power of human relationships, and the ability to connect and create wherever and whenever inspiration strikes you. 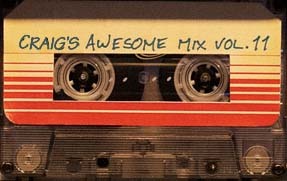 There will be tons of videos to watch and stories to read along the way, including profiles of the judges, filmmakers, winning screenwriters, behind-the-scenes making-of videos, features on the best hotel stories in film history, and much more! Check back after you've submitted your script for news and updates.